We are about to officially enter the final signing period stretch. The Dawgs are hoping to, once more, sign the No. 1 class in 2019 class. It's a great time to experience Dawg Post Premium so you don’t miss any updates, news and insights. 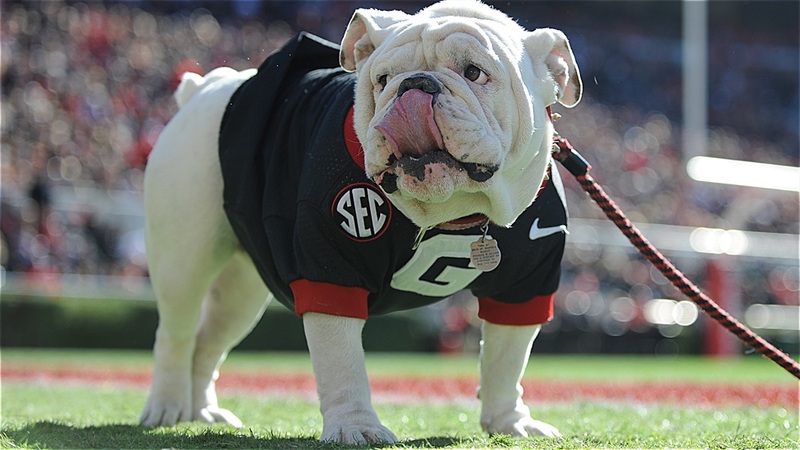 Sign up today and you can try out Dawg Post Premium for the next two months for only $2. You'll get access to the most reliable insider updates from our recruiting team, exclusive interviews, breakdowns, recruit film, bowl coverage and much more ... for only two bucks. You have from now until Sunday, Feb 6th at 11:59:59pm (CT) to sign up and your subscription will expire at the end of the day on Saturday, April 6th, 2019. All you have to do to take advantage of our subscription special is to click on the link below. If you have an account already, just login when prompted. Otherwise you will need to create one. Thanks for considering this offer. GO DAWGS!